This popular Spanish cocktail translates to 'daisy' and is a tequila based cocktail. Thought to be invented in the 1940s it's a mix of tequila and Cointreau triple sec. 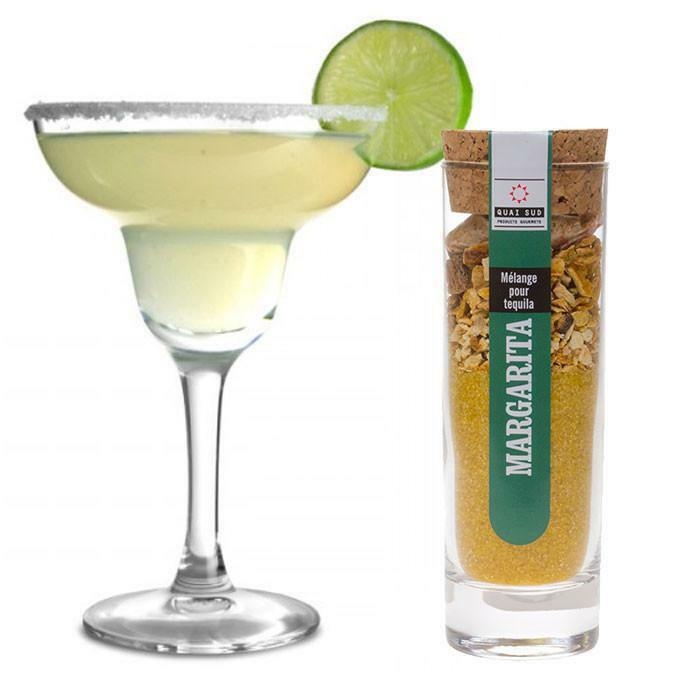 In our Maragrita cocktail mix you get all the ingredients you need to make this classic cocktail. Add the contents to 70cl of tequila, give it a shake and leave to infuse for 48 hours. Once the tequila is infused, strain into a pre-chilled coupette glass, sit back, relax and enjoy this refreshing cocktail.